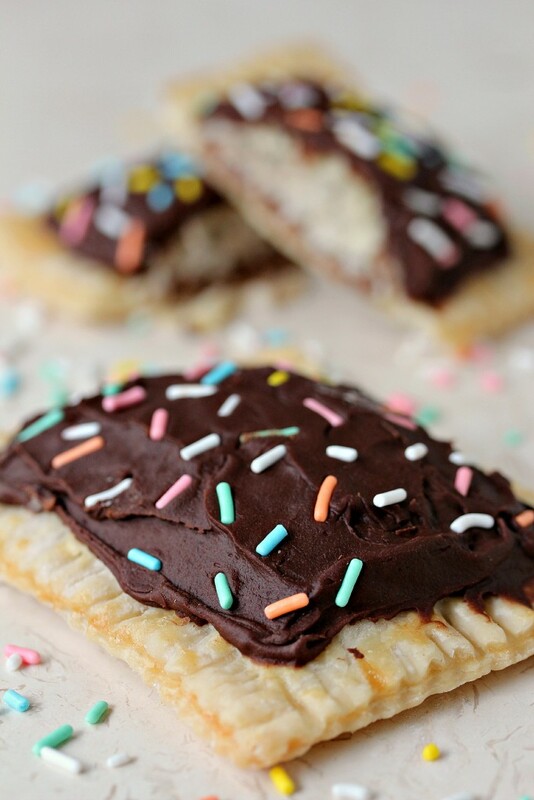 Easy to make pop tarts filled with Caramilk Pieces, then topped with Nutella Ganache and Sprinkles. Fun treat to indulge in on weekends and holidays! I’m sure by now everyone knows I have a serious love of all things Chocolate. I happen to be the Chocolate Fanatic over at the website, Food Fanatic. Not going to lie, it’s the perfect job for a gal like me. 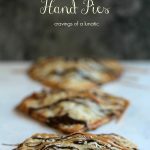 You can see the recipe for these Easy Pop Tarts with Nutella Ganache over at Food Fanatic, or here on ze olde blog. Whatever works for you. Make sure you pin it so you make these as soon as possible. I went on a Homemade Pop Tart making bender last month. 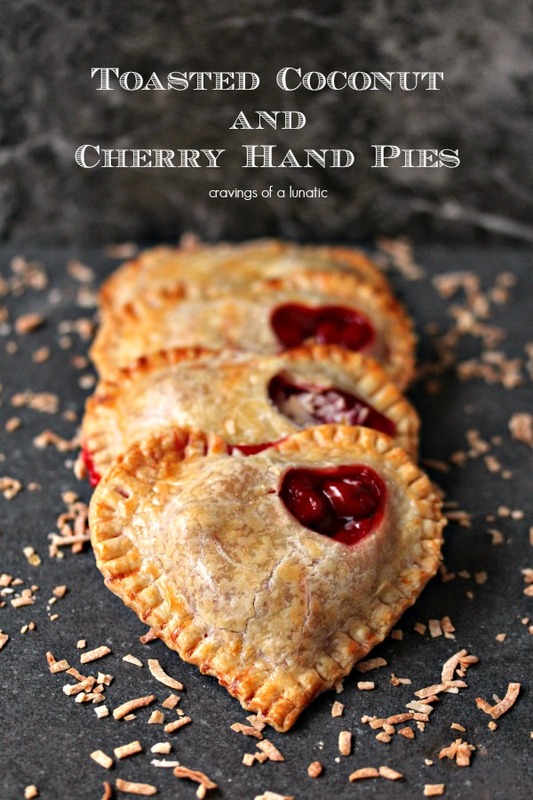 I was making pop tarts and hand pies left and right. 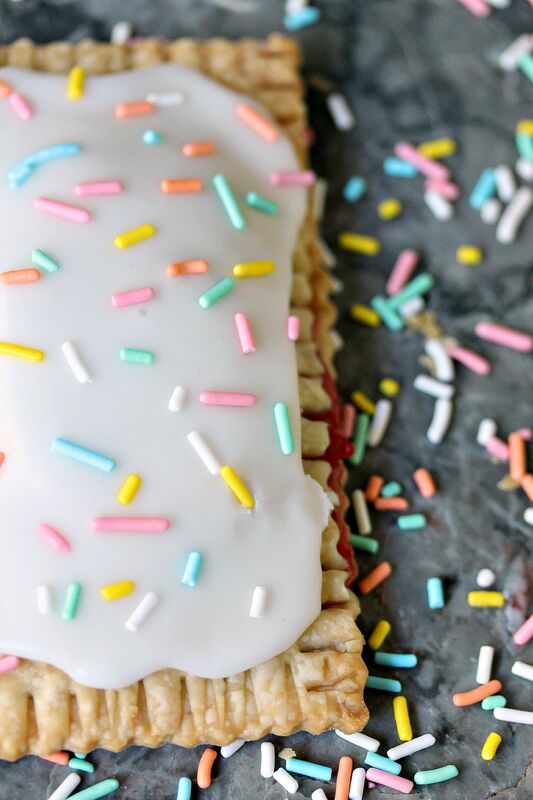 I made some really cool Easy Semi-Homemade Strawberry Pop Tarts that were a total hit. When I was making those I happened to have an old blog post go viral. The recipe was for my Toll House Cookie Pizza with Nutella Ganache and Skor Toppings I made way back in 2011 for a recipe swap. There’s nothing like having an old post go viral that makes you wish you had retaken photos for all your old posts. The photos were heinous. So I decided to remake the pizza and take new pics. While I made that older recipe I decided to whip up a new one as well. You can see the recipe for the new Cookie Pizza next month. I will be here on my blog, and on Food Fanatic next month as well. I’ve been making lists of old posts I want to update photos on. When I first started I took some pretty horrible photos and most of them are not Pinterest-friendly. I took a lot of horizontal photos, but Pinterest likes vertical photos. I also have a ton of photos missing from my blog. I had a weird G+ incident that deleted almost 2 years worth of blog photos. The incident was irreversible, and many of the photos were not backed up. So it’s time to tackle the overwhelming project of remaking all those recipes. It will be totally worth it though. I love to cook and it gives me a chance to make sure all the recipes are working correctly. Now that I know more about blogging I can punch in SEO information to make those old posts more searchable for all of you as well. There’s always two choices in life. You can look at the bright side, or not. I choose the bright side as much as humanly possible. It’s easier to think positive than negative, and it’s also far less depressing. If I thought about how much work it will take to do that project I’d probably cry. But that’s not how this girl rolls. Bright side, it’s the choice of champions. 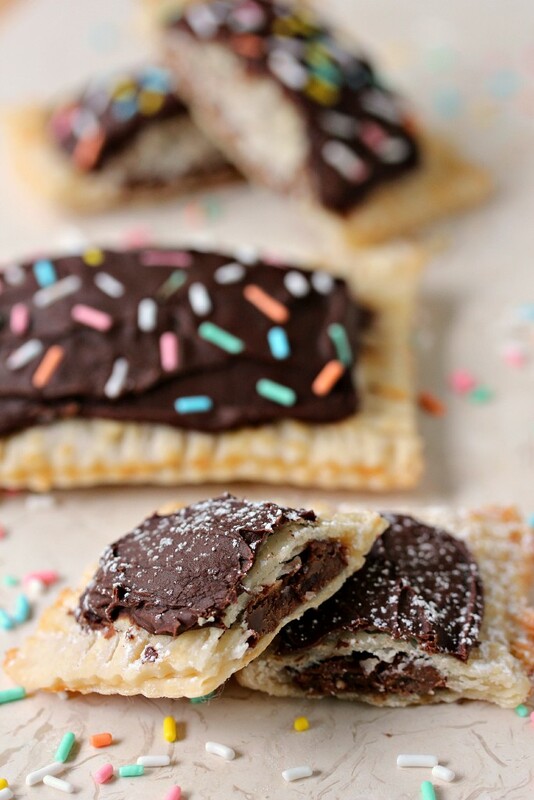 Just like these Easy Pop Tarts with Nutella Ganache. They are for champions too. Champions eat chocolate. Every. Dang. Day. Happy Thanksgiving to all my American Peeps. I know right. Look at all that gorgeous Nutella Ganache! It’s delightful! Not a fan of Sprinkles? 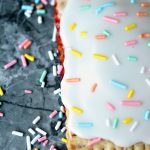 You can use powdered sugar instead for some of the pop tarts! 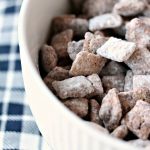 No matter whether you shake sprinkles or powdered sugar over top, these are scrumptious! I know right. You want to take a HUGE bite of these pop tarts right this minute. 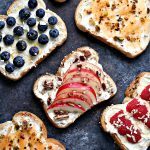 Be sure to follow me on Pinterest and Instagram for more awesome recipes! O these are so fun!!! I’ve always wanted to make my own since I need them allergy-free! 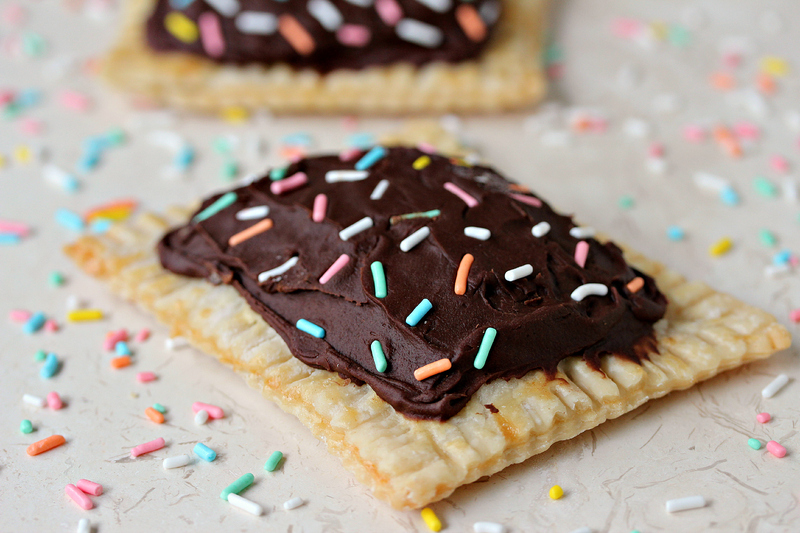 These poptarts look fantastic! I would totally eat too many! THAT TOPPING THOUGH. I’m in love. The pictures on the cookie pizza aren’t that bad! It was 2011. Everyones’ pictures looked like that in 2011. 😀 And these pop tarts look awesome! LOVE the Nutella ganache. It’s hard to go wrong with Nutella. Anything with chocolate and I’m in! Love the homemade poptarts – that’s one thing I’ve always wanted to try. I wish they had nutella pop tarts when I was a kid! I am truly afraid of how many of these I could eat. They look SO good! 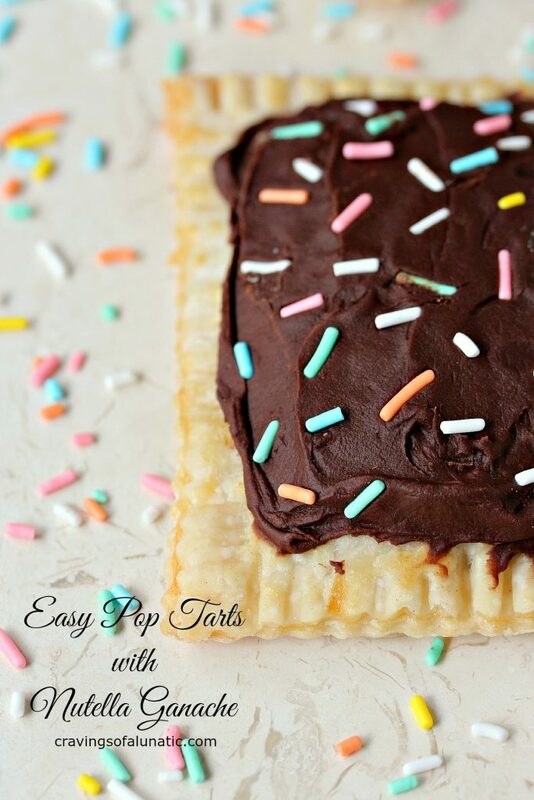 OMG, I love homemade pop tarts!! I can’t even believe the difference between store bought and homemade, it’s ridiculous! And then you add Nutella… Oh my… So awesome! 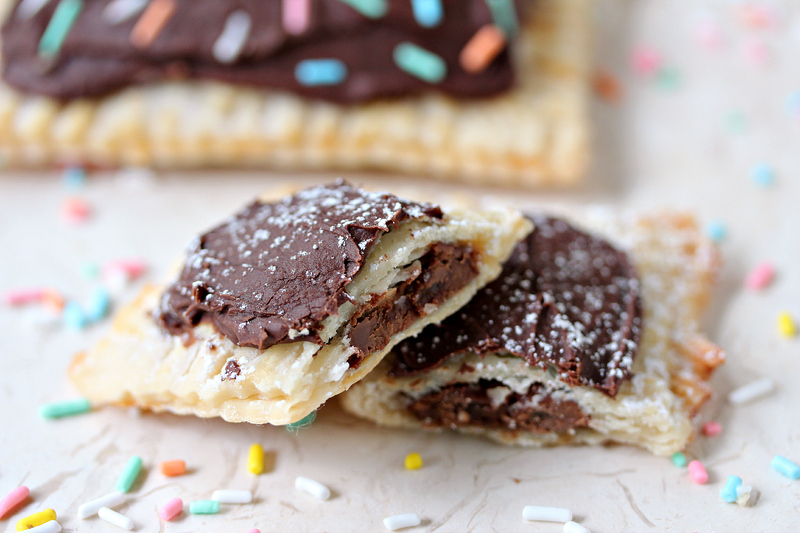 Oh my gosh – Nutella Pop Tarts?!? Pure heaven! We use to eat pop tarts all the time when I was growing up. 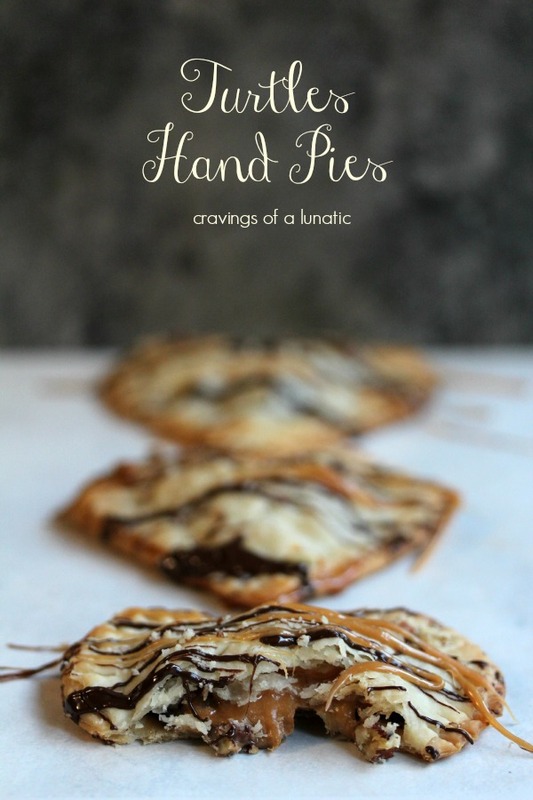 I love these homemade ones with the nutella on top! I’ve been going back and re-doing a lot of my photos too but I need to work on doing even more! I like the way you think – chocolate and the bright side are two things everybody needs in their life. Plus, I’m the biggest sucker for Poptarts (and handpies). I have so much that I need to back and update from years ago, too. Every once in a while I tackle something, but I really need to devote more time to it. These look freakin amazing. 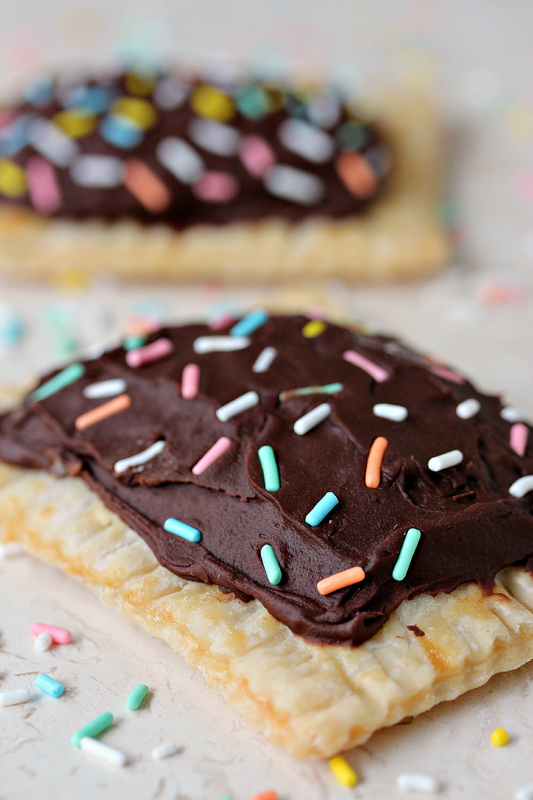 Pie crust, Nutella ganache, coconut and sprinkles? I’m on a sugar high just thinking about these. Such a fantastic looking treat that’s easy to make too.